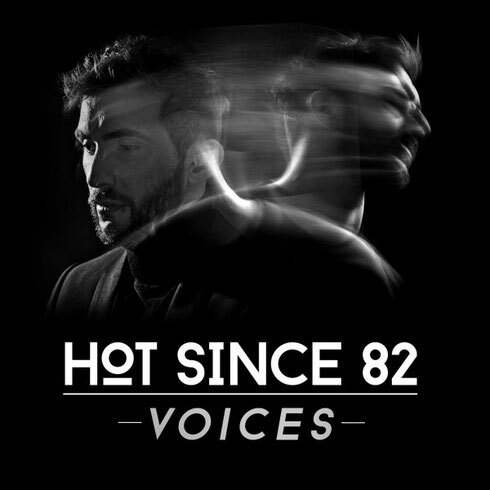 Hot Since 82 welcomes summer with a new record drenched in Balearic sunshine. ‘Voices’ doffs its hat to both Ibiza's history and the legendary Paradise Garage with the use of a classic vocal, whilst simultaneously leading the way head first in to 2015's summer season. Daley's been road testing ‘Voices’ for the past couple of months, with an apparent genuine overwhelming response. It’s apparently one of those records that everyone asks after and has been his stand out moment from ENTER, London, Movement, Detroit and most recently the Amnesia Opening in Ibiza. He’s giving it away for FREE, so grab your copy below.